Black violet color. 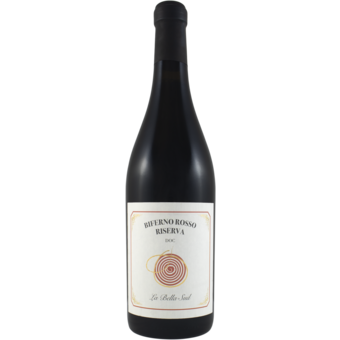 Baked aromas and flavors of blackberry, black tea, grenadine, and carnation with a chewy, vibrant, dry-yet-fruity full body and a peppery, interesting, long finish displaying touches of dried mushrooms and cigars with firm tannins. 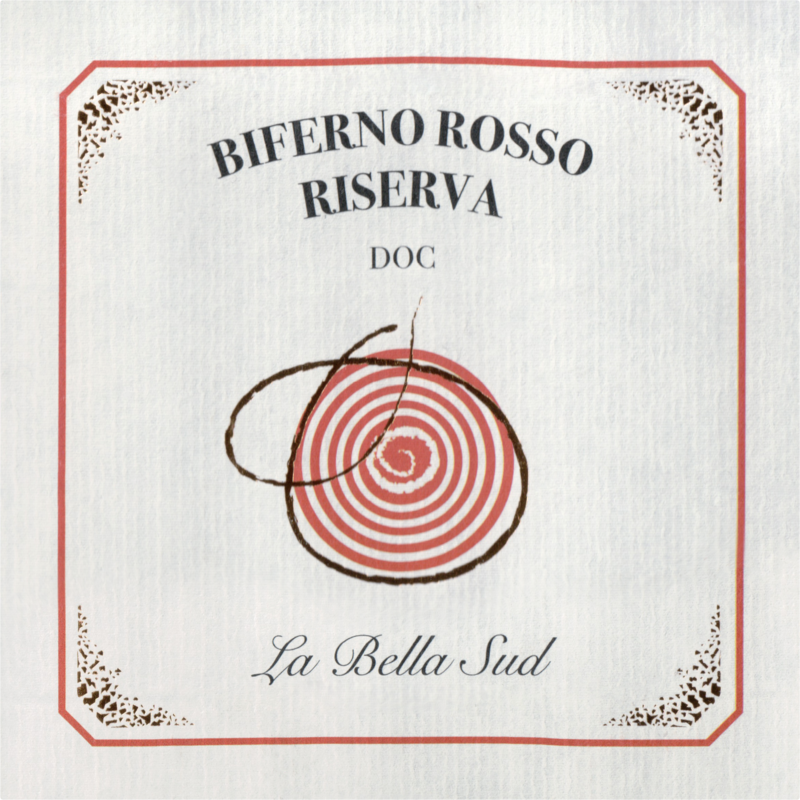 A pleasingly chewy red with great structure and balance; pair away!